60. The Translations of Ezra Pound. Edited by Hugh Kenner. London: Faber & Faber, 1953. Enlarged ed., 1970. Reprint, 1984. Reprints Cathay (15) and, under the title ‘“Noh” Plays’, ‘Noh’ or Accomplishment (24). 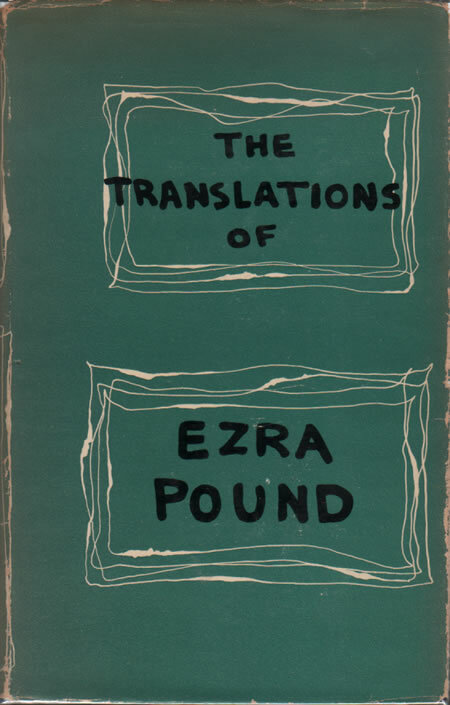 American editions appear under the title Ezra Pound: Translations. See also 98.